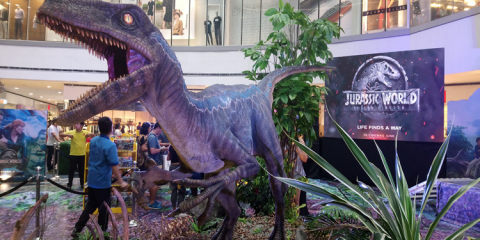 Games these days have evolved past just a means of entertainment that devs or at least some companies have used mobile games as a PSA tool for them to convey lessons in bite-sized but fun-sized games. The best example I think was that of the Metro Trains Melbourne‘s funny and LSS inducing game, Dumb Ways to Die. Of course there’s always that flipside of game dev where we just want to make fun or make light of current events that some people have gone out of their way in creating apps just to find at least a bit of humor or entertainment on what is often seen as serious topics. After hearing from a friend that there was a few Duterte apps out there, I actually went and searched for them in the Android app store. I was actually surprised to see that there’s more than what I would’ve expected. 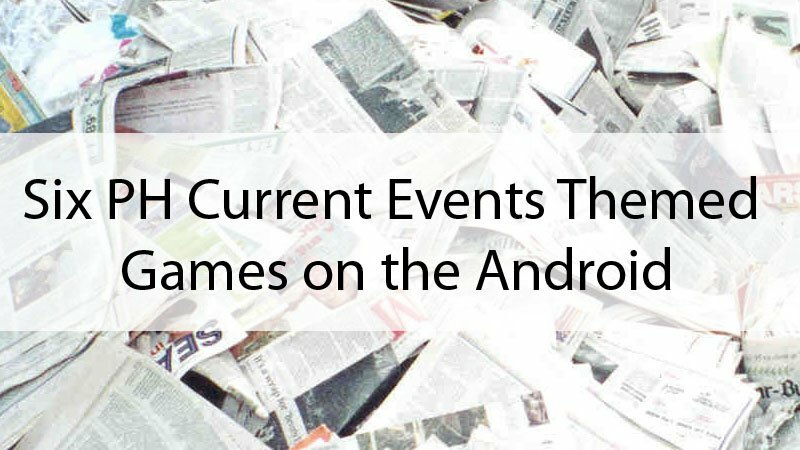 This is just a first among the list of titles I’ll be releasing for the site and this one covers mostly the general Philippine Based Current Events themed games I’ve found for the Android. 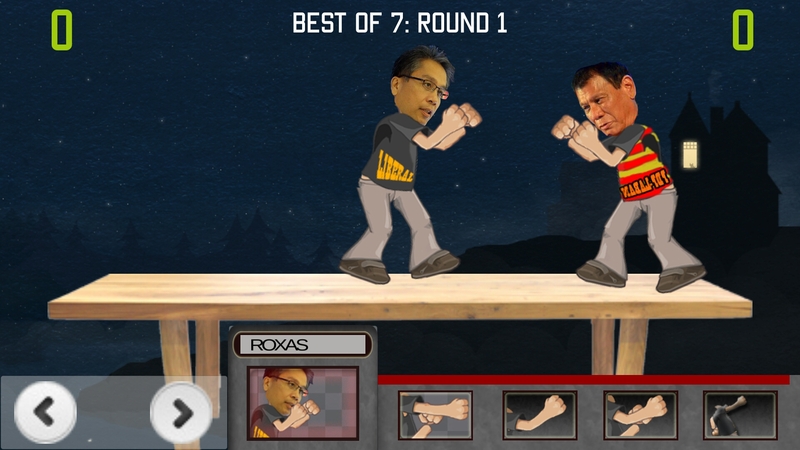 The game created by Joey Bambico (who also created some other current events themed found in the playstore) focuses on one of the most explosive duos in the current 2016 presidential elections. This game is pretty straight forward and doesn’t need much explanation. 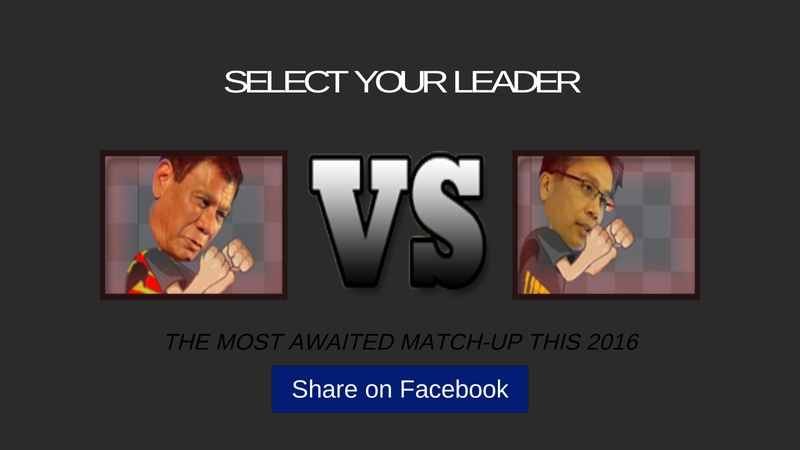 You have the option to either choose Mar or Duterte in face off 1v1 match. You have four different punches that you can do with a hay maker punch that requires recharging whenever spent. Game controls are clunky and the hit box is pretty vague. The game does feel like the characters are walking on sludge and the design is clearly just an example of a rushed game. I liked however that when your characters get beat up bad they either spot black eyes and also bleed before they get knocked out. So in one of those weird showbiz-type of news that came out is the topic about Jeyrick “Carrot Man” Sigmaton. No idea nor will I even research more about the dude. I just knew about it him because one of his news items steamrolled through the usual Political stuff I see on my news feed. 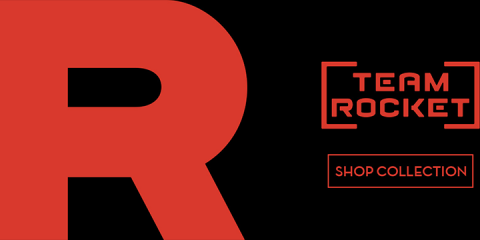 The game is basically just an avoid the rock type of game and is surprisingly fun to play. 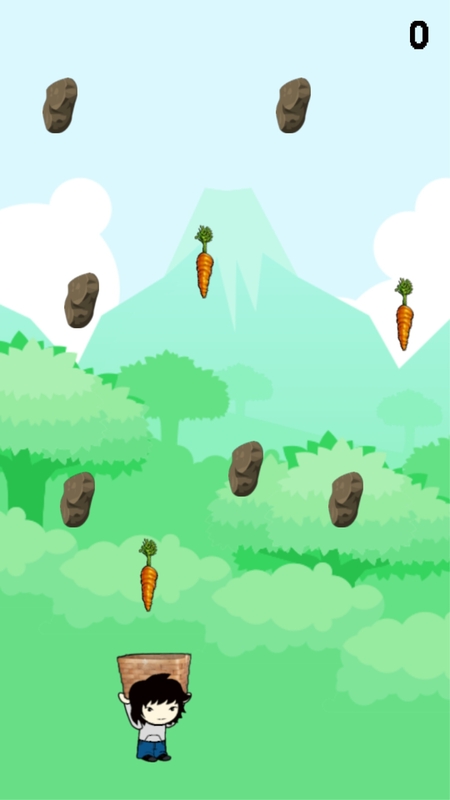 The game just really looks bad visually except for the avatar of the Carrot Man that you would be using. 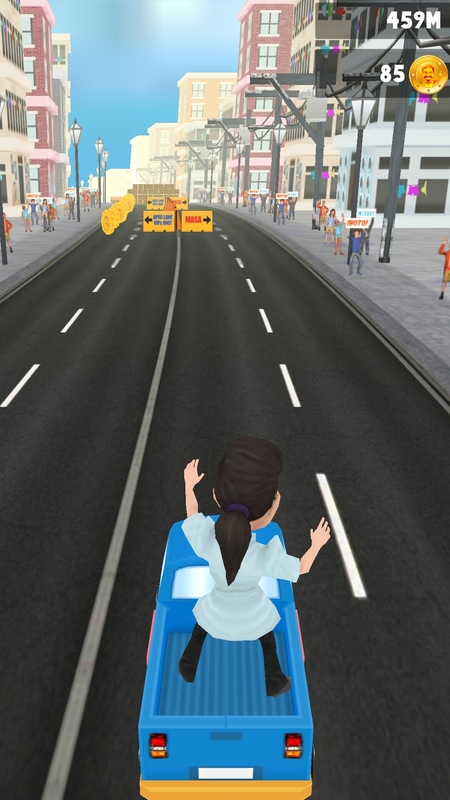 Yes that viral fake event also has it’s own mobile game now. Titled also as the event itself. 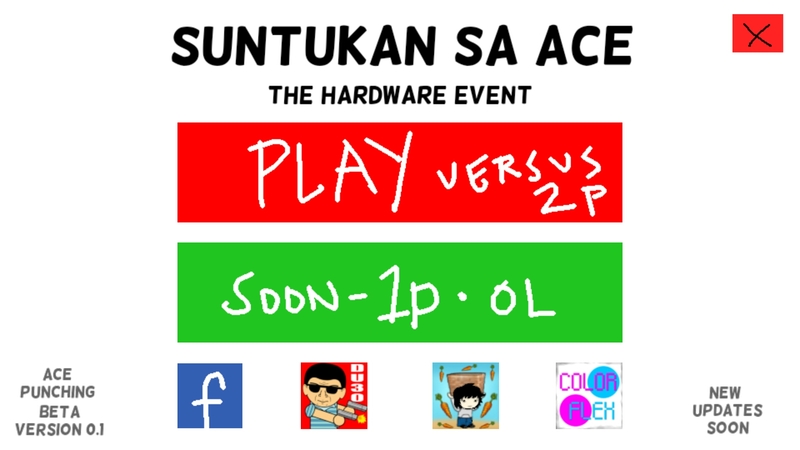 Suntukan Sa Ace is “for now” a strictly two player who flinches first type of game. Whoever gets to tap first the screen after the ready, set, go wins. If other UltimaA Studios tiles are any indicator, well the interface still looks like it was doodled by a toddler. 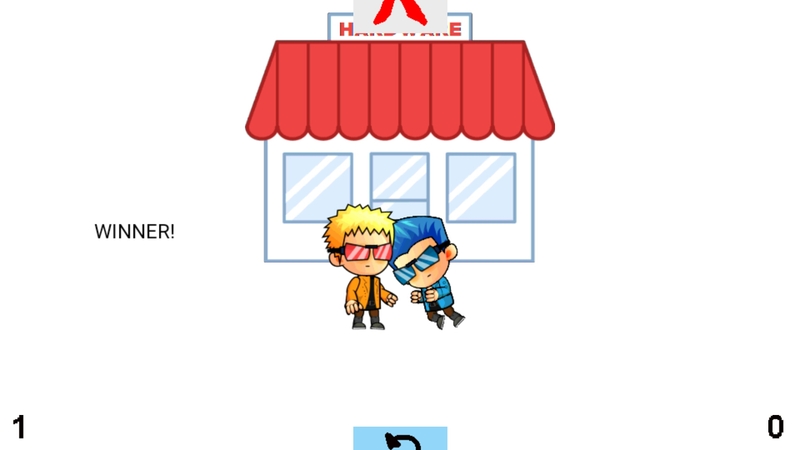 I do have to say though that the avatars look really decent at least. The Tanim Bala issue that has plagued the NAIA terminal has pretty much transferred also into the Android app store. 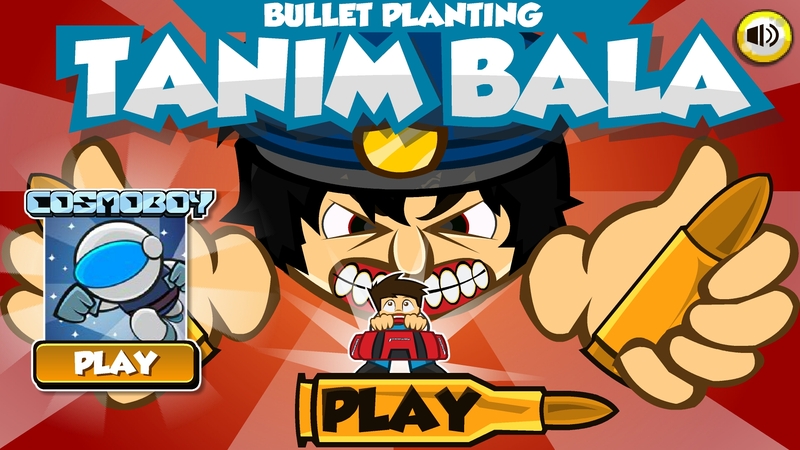 The first among many of it’s kind the Original Tanim Bala game is a simple action based game where you would be in control of an avatar trying to avoid bullets being dropped by security people. The game is fun for a few laughs specially considering that this is the best looking Tanim Bala game out there. I like the artwork in comparison to the other shoddy titles. My biggest problem with the game is that it’s hard to figure out what part of the avatar really needs to avoid the bullets falling down and likewise which part of the bullet should I avoid to not get a registered hit. This is important specially for games like these because that small space (even visually) can determine disaster or success. 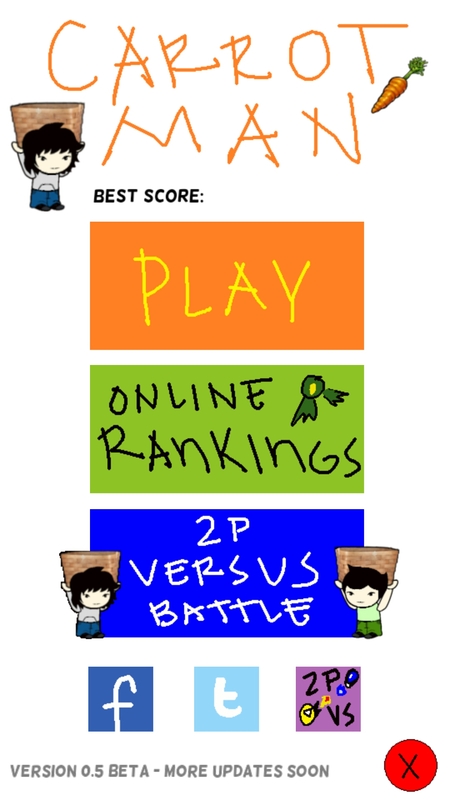 Final Verict: The game is fun to play and it helps that it’s visually appealing. Good for short bursts if you’re bored as you commute home. 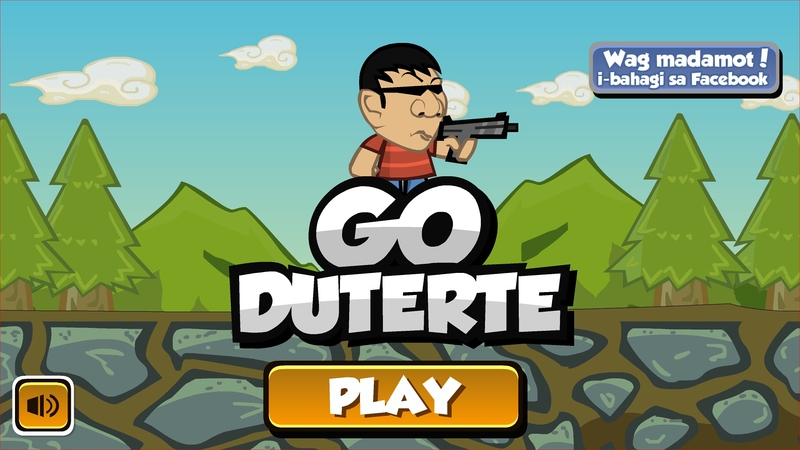 Again another title from Kulit Games, and the first among an exagerrated amount of Duterte themed games out in the app store. 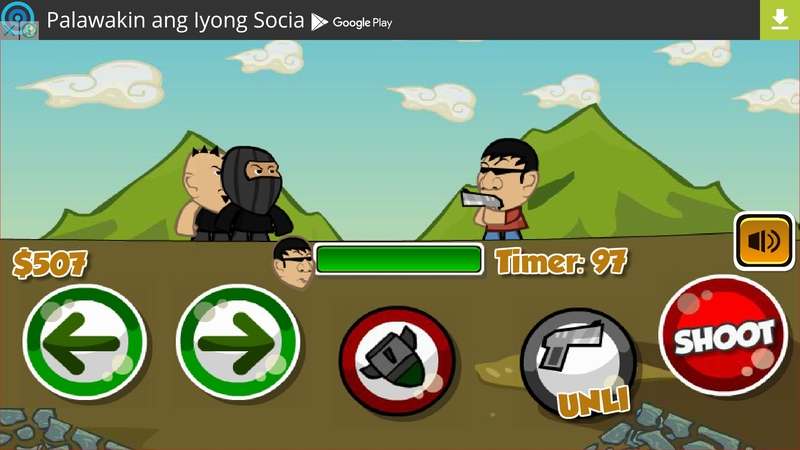 I mean seriously as of this post I counted at a minimum of eleven Duterte themed games in the playstore. I’ll actually make a separate list of this game on a different day. Go Duterte capitalizes on the fame of it’s poster boy as Duterte will be shooting criminals, ninjas and those bikers in a 2d environment. 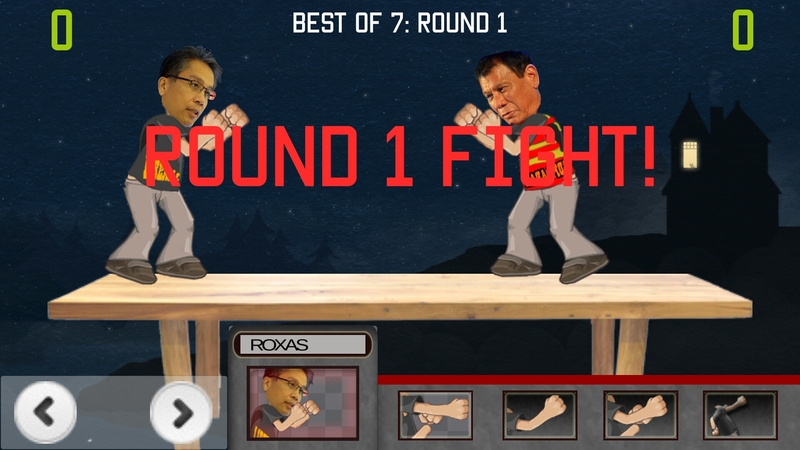 You only have left and right buttons to make Duterte face both sides, a dedicated shoot button, and the weapon switch button. You’ll have to eventually unlock new weapons as you progress and earn money for each successful kill. 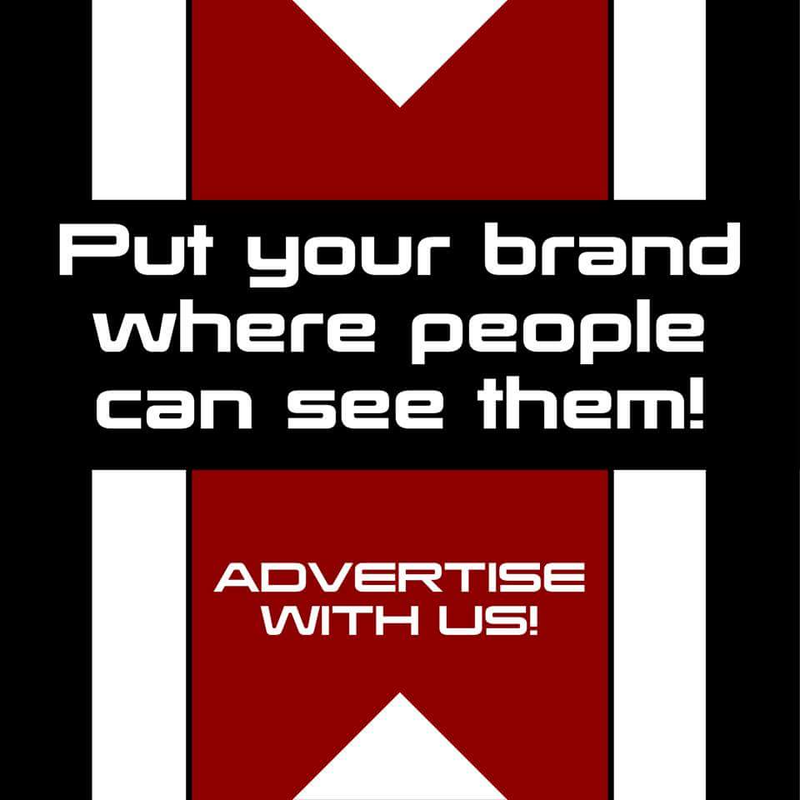 The game is always beautifully designed which seems to be the trademark of Kulit Games. The charming thing about this game is the way the difficulty curve just raises things a notch higher as you progress each stage. Final Verdict: The game is clearly a better than Tanim Bala and that it’s hit box is clear. It’s a good game to keep around even if the elections are over because it’s really a good way to release tension. 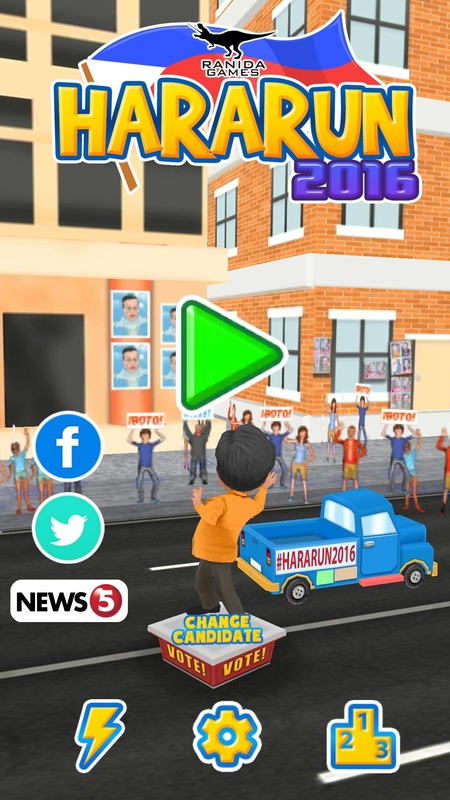 An endless runner that is themed after the 2016 presidential elections. 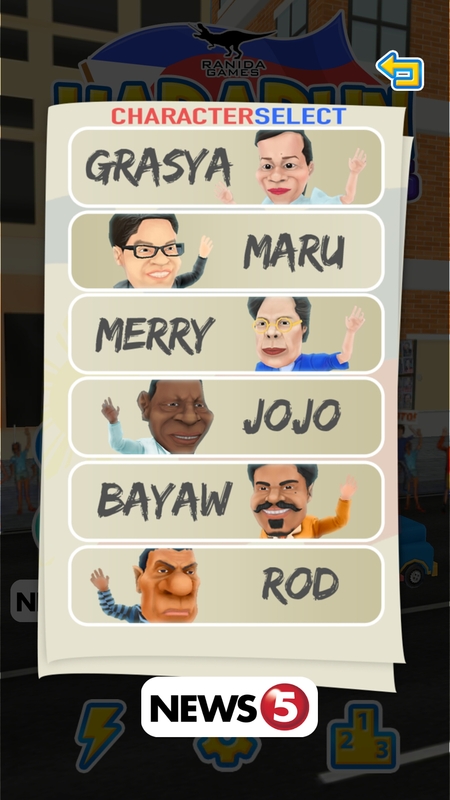 You will be using either one of the caricature version of the presidentiables riding a car as you drive through the streets. 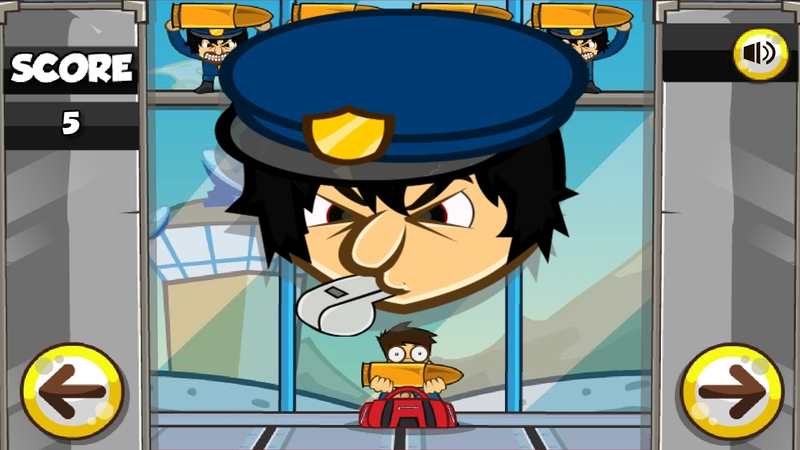 In typical endless runner version you can earn gold as your avatar passes through things and obstacles will cut your run short. The game control is clunky and not as smooth as how Temple Run or even Minion Rush feels. But the theme and bright colors at least make it a decent if not one of the better locally made games out there. I must admit, that this game is one of the best designed in this list and it seems like a few more money was thrown into the development as TV5’s logo is prominently shown during the loading screen. So there you have it! 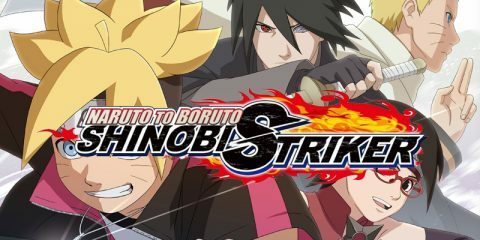 What’s your take on these games? Do you love them? Do these game spark hope for our country? Sound of in the comments!